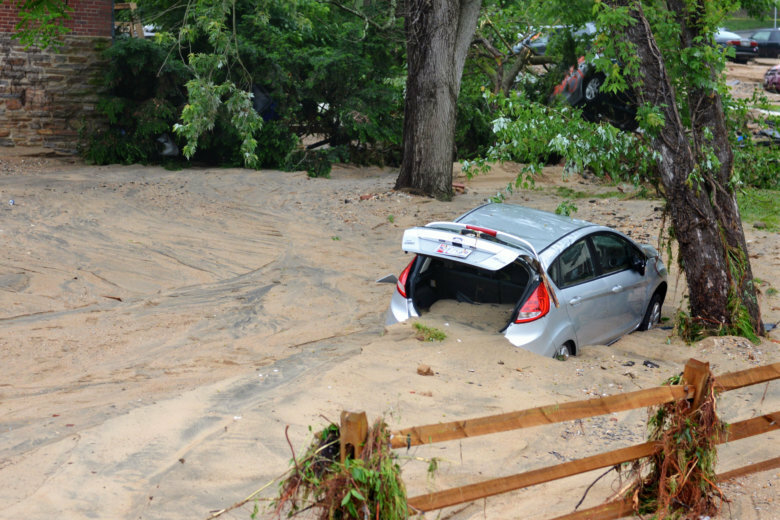 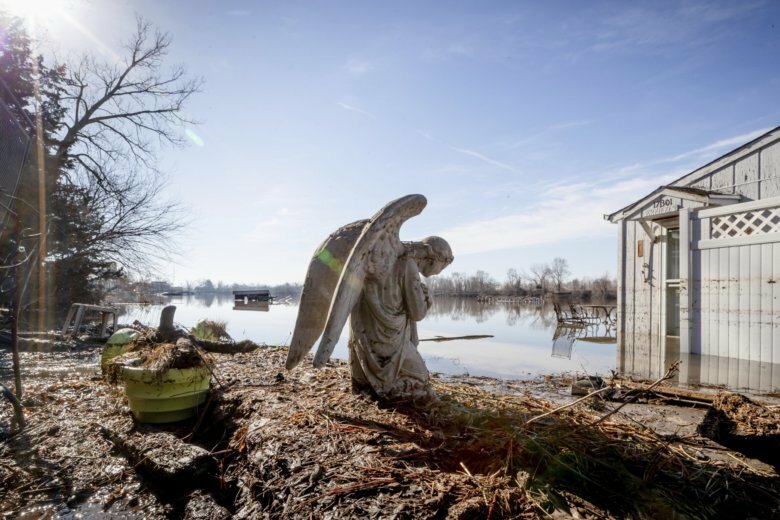 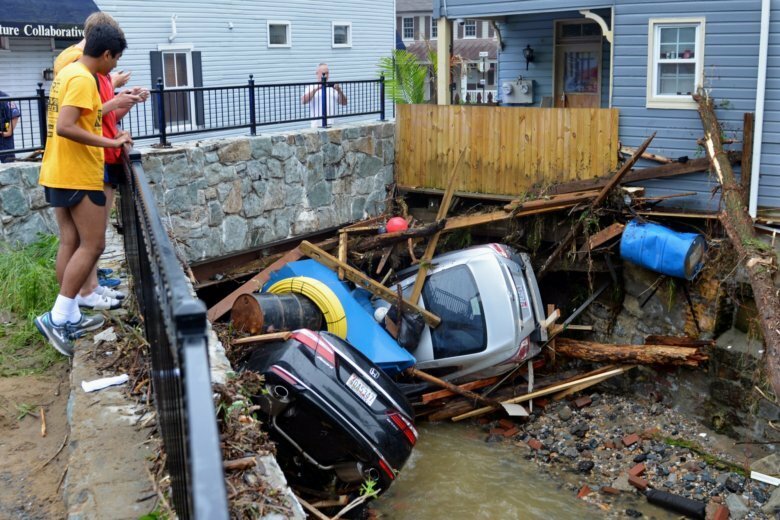 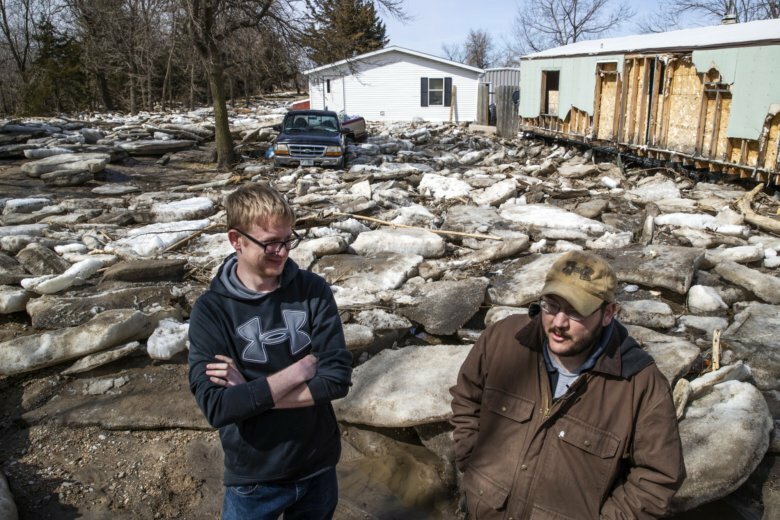 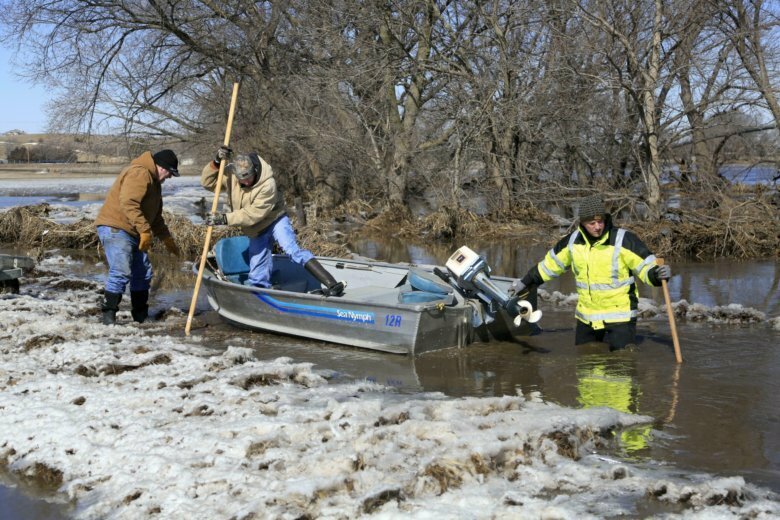 On My Take, Clinton Yates admires the attitude of a Nebraska man who made the best (and a friend) during the flood. 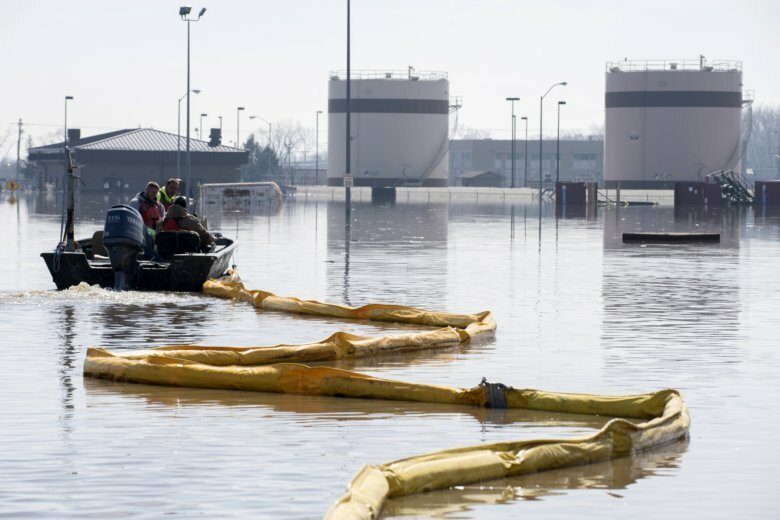 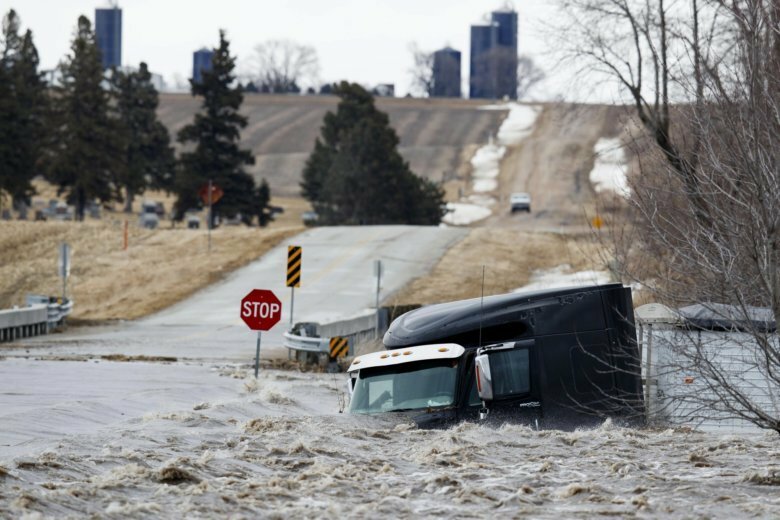 Days into the flooding, muddy water was still lapping at almost 80 flooded buildings at Nebraska’s Offutt Air Force Base, some inundated by up to 7 feet of water. See photos.